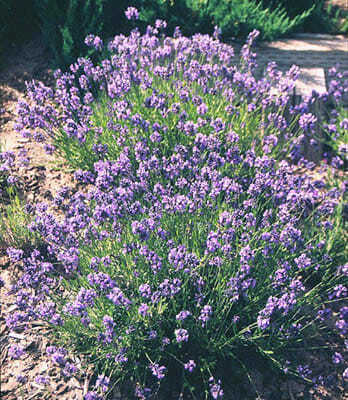 Dwarf Lavender flowers in summer with beautiful purple-blue blooms, and is famous for its fragrance. 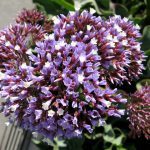 It is a fantastic plant for garden borders, and attracts bees. 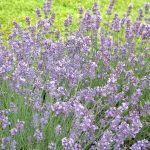 Popular varieties Hidcote and Munstead, which are both grown for production of Lavender Oil, are the best choice for fragrance. 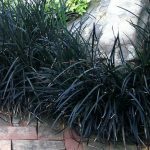 For a tight clipped border, plant at a distance of 25cm. Chris suggests however that a mounded effect suits lavender better, and increasing the spacing to 40-50cm to show off the lavender’s natural shape will achieve this effect. SKU: DWLAV0. 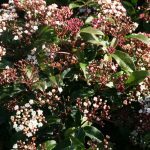 Categories: Potted, Coastal, Cottage, Extreme Coastal, Shrubs- Small up to 75cm, Flowering Perennials, Borders. View our Return & Refund policy. 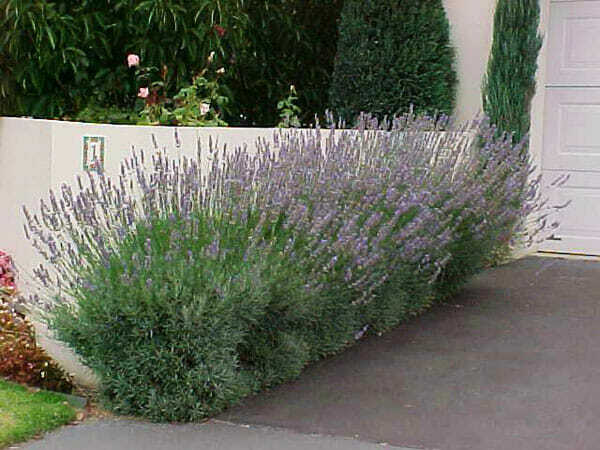 Sunny open position in well-drained soil, lavender will not tolerate wet feet, please read our Wet Feet Kills article. Prune after flowering. Borders, low hedges, single specimens, containers, cut flowers, pot pourri, lavender sachets.